Glaucoma is an increase in eye pressure that leads to optic nerve damage unless monitored and treated by your optometrist. The optic nerve extends from the back of your eye into your brain, constantly transferring visual information received by your retina to the occipital lobe. If glaucoma deteriorates the optic nerve enough, irreversible partial or total vision impairment occurs. This is why detection of glaucoma before it reaches an advanced state is essential to starting glaucoma treatments as soon as possible. To reduce fluid levels in the eye responsible for increased pressure, your Houston optometrist may prescribe beta-adrenergic antagonist eye drops. Although these glaucoma eye drops are usually effective, they do cause side effects in some people, such as worsening of emphysema or asthma, fatigue, and low blood pressure. If glaucoma patients cannot use beta-adrenergic antagonist eye drops, another prescription eye drop containing prostaglandin analogs can help reduce eye pressure by increasing fluid drainage from the eye. Prostaglandin analogs have fewer side effects than other glaucoma eye drops but may alter the color of your iris and cause eye redness. Adrenergic agonist eye drops reduce fluid production while also increasing drainage by exerting an adrenaline-like effect. These glaucoma eye drops are very effective but carry a risk of allergic reactions. Other types of eye drops prescribed by your optometrist for treating glaucoma include carbonic anhydrase inhibitors, miotics (rarely used today) and osmotic agents for addressing acute glaucoma involving extremely high, intraocular pressure. Osmotic agents for glaucoma can be taken orally or given intravenously. A laser iridotomy involves making a tiny hole in your iris to reduce eye pressure by allowing fluid to drain more easily out of the eye. A laser trabeculoplasty improves the ability of the eye's drainage angle to let fluid flow out of the eye. Both procedures may be recommended by your optometrist if you are using more than one type of eye drop without success. For glaucoma patients with advanced glaucoma and a poor vision diagnosis, a laser cyclo-ablation may work to delay progression of the eye disease by destroying fluid-making cells in the eye. By removing a small piece of tissue to create a new drainage route designed to facilitate the flow of fluid out of the eye, a trabeculectomy effectively lowers eye pressure in people with progressively worsening glaucoma. Trabeculectomies are the most commonly performed types of glaucoma surgeries that may remove the need for patients to use eye drops. An aqueous shunt device is an artificial drainage tube attached to a synthetic reservoir placed underneath conjunctival tissue. This tube also creates a pathway through which eye fluid flows out of the eye. Surgery to insert a drainage tube is sometimes recommended as an alternative to trabeculectomies in people with specific types of glaucoma. Call Museum District Eye Center Today to learn More About Glaucoma! 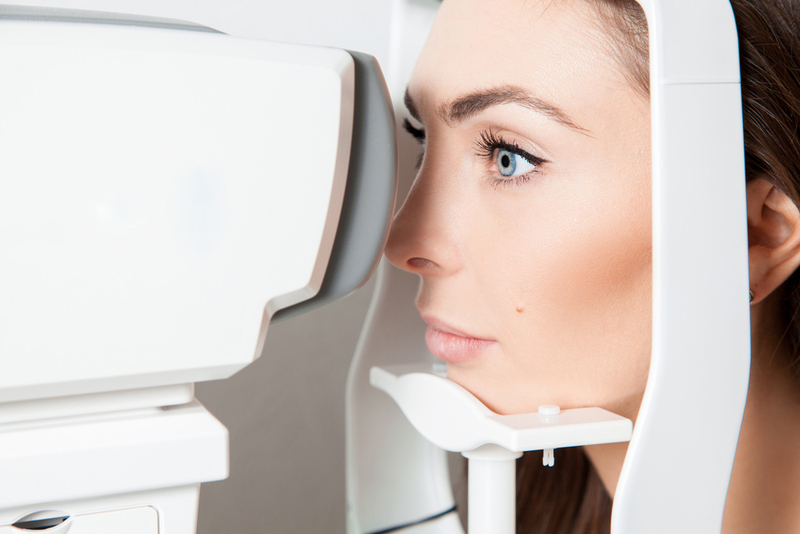 Schedule an appointment for a glaucoma test at Museum District Eye Center in Houston by calling 713-333-0151 today.